Having a place to hang out in your very own home is indeed nice. 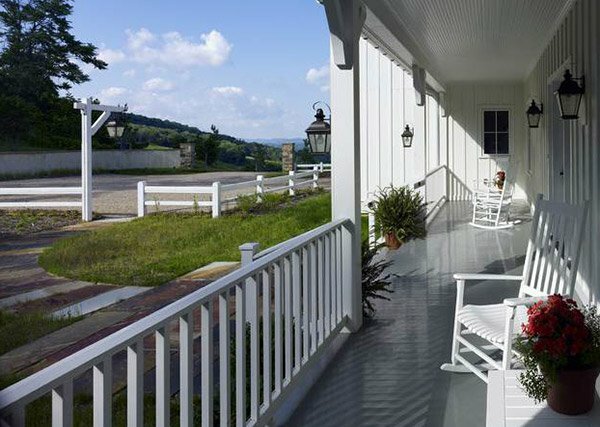 You can have your own patio, terrace, or porch. When you have one, you would be using a deck which could be made of whatever material that you want – from concrete to wood. Generally though, many decks use wood, especially on areas that are not that exposed to too much rain and snow. It can be good even when the place is hot. 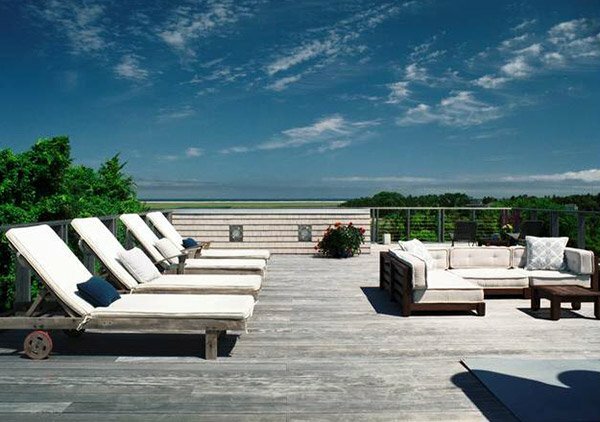 While other prefers to retain the brownish color and the wooden texture of their wooden decking, others prefer to have it in a different feel. 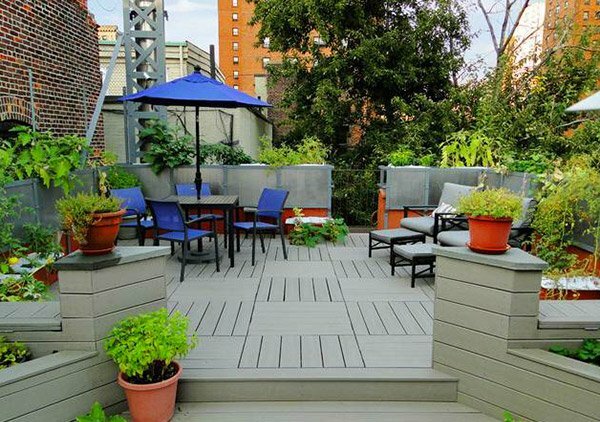 Today, we will give you some ideas on what you can do with your gray wooden decking. You can see it in the images that we will feature below. Aside from the wooden deck, try to look into how the outdoor areas where designed and decorated. 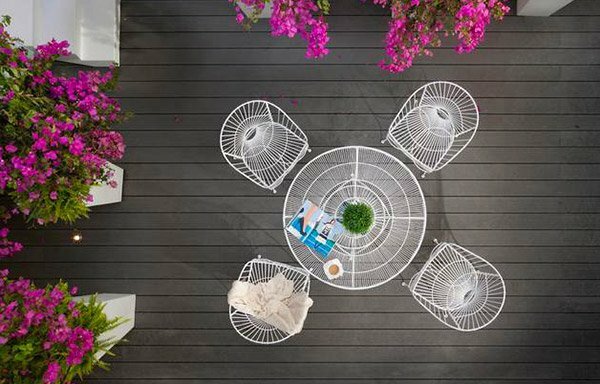 The outdoor furniture from Usona Home is indeed comfy and inviting but it looks even nicer on top of this gray wooden flooring. We love the pink flowers in this porch! 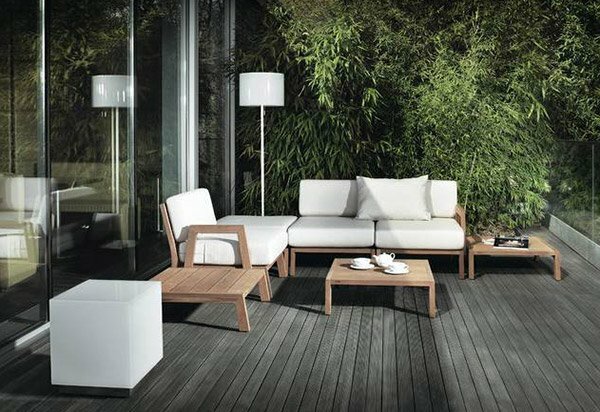 It adds life to the gray deck with white outdoor furniture. 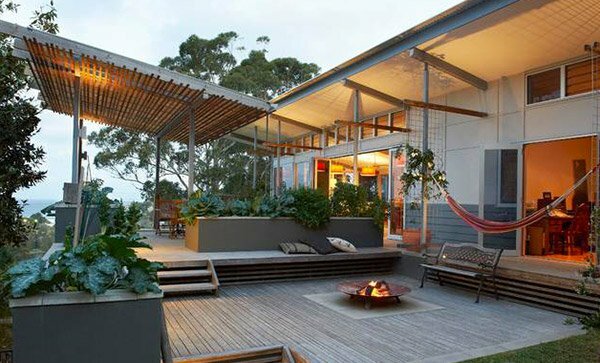 A modern house deserves this gray decking for it extends the modern look the house have. Instead of being gray, the texture of this deck looks lovely as it reveal different grains of wood. 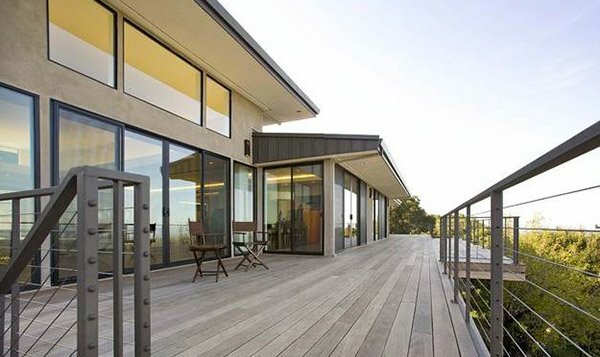 The cedar has turned silver grey in this natural wooden deck which can be maintained using oil finish. 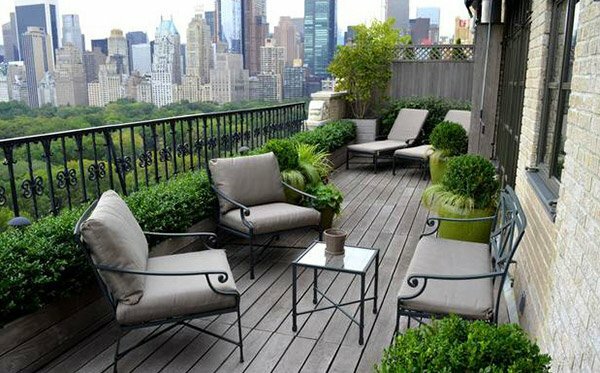 Who will not love to spend some time in this terrace with a good view of the woods and some comfy chairs? 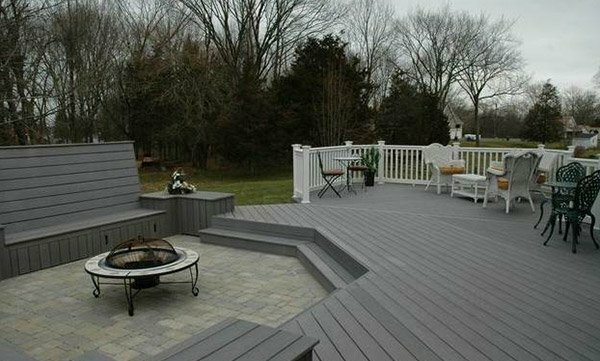 We love the look of this deck! It actually has a romantic and dramatic aura in it brought by the plants and lighting. A traditional porch with lovely wooden furniture. The gray deck looks dashing with the white furniture and paints. A contemporary outdoor space with wooden benches around it and clean looking patterns of wooden planks. 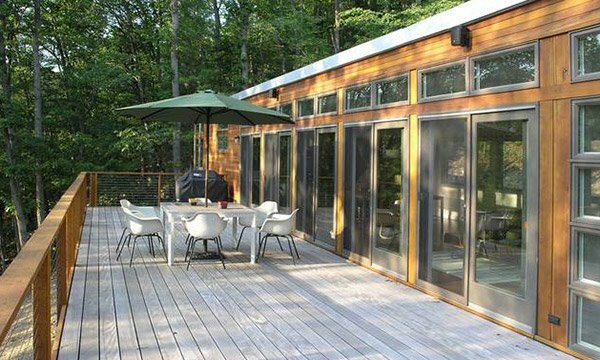 If you want it clean and neat, then you can pair a gray wooden deck with a wooden house with planks around it. 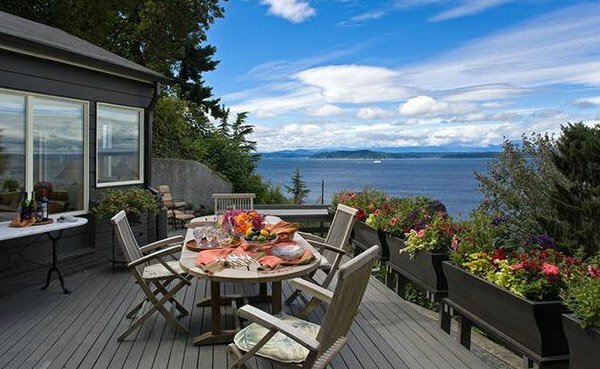 You will love this deck even more if you get to see other areas of it but this view is enough to make you love it! One beautiful porch with plants in it. You will surely agree with us that the greens matched well with the gray flooring. 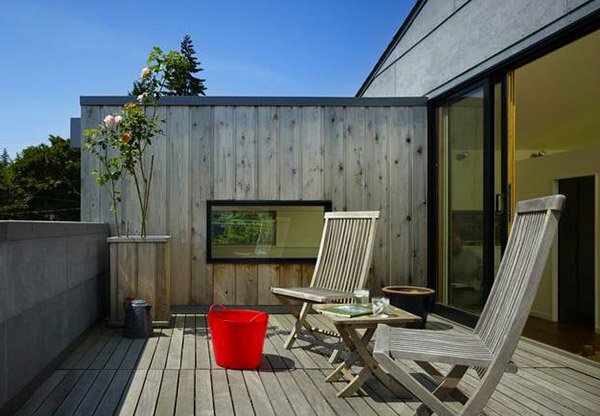 A backyard deck that features low-maintenance Fiberon decking with an ingelnook style custom seating area also made from Fiberon. HardiePlank cut to resemble board and batten siding is used in this front porch. 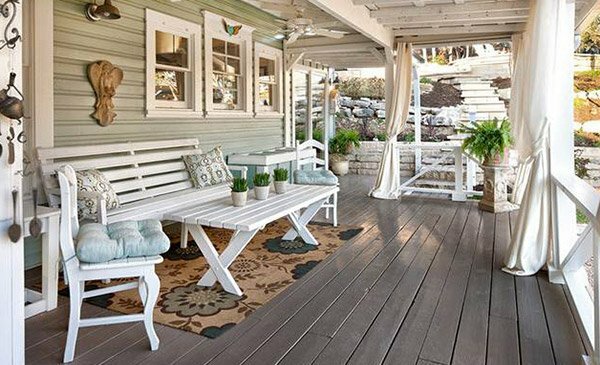 An attractive and totally inviting porch with a dining area. One would surely enjoy this spot while taking a good look of the ocean. Quite a list right? 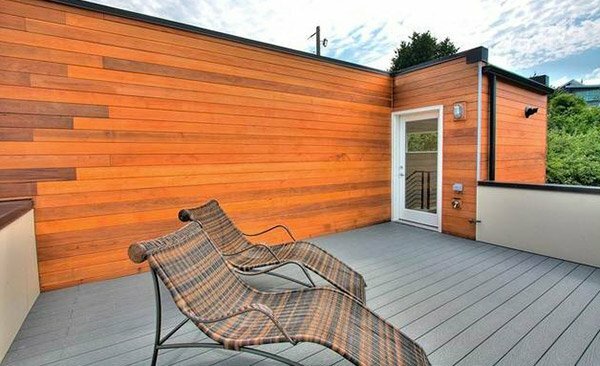 Having gray wood for the deck gives it a different aura. It seems to bring in some modernish touch to it but still have that classic pop in it. It actually looks great for whatever kind of outdoor space you have and in whatever style you want it from modern to traditional. 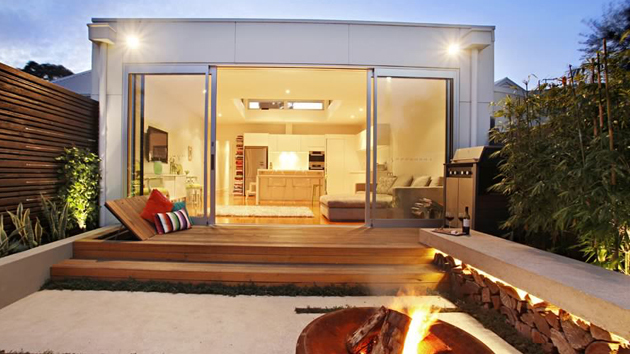 You can also look into some deck lighting if you are searching for ideas on how to light your deck.